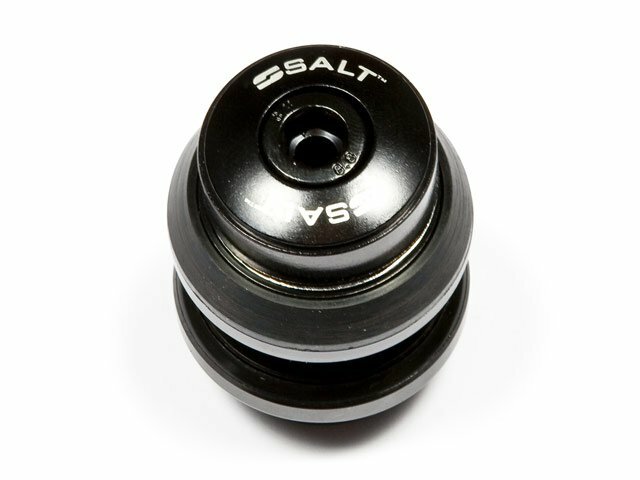 The Salt "AM BMX Loose Ball" Headset is made of strong steel. 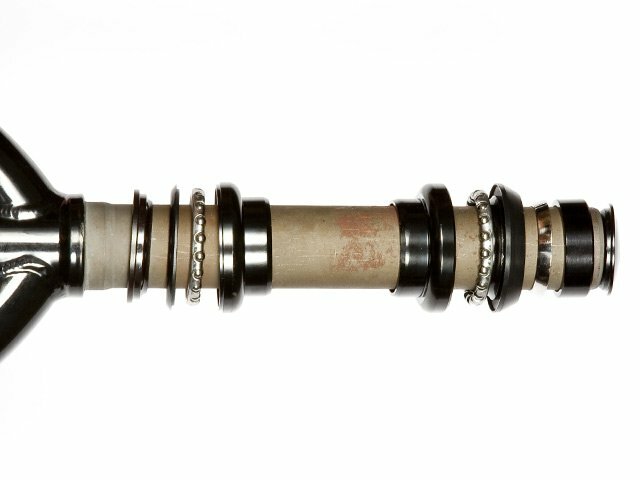 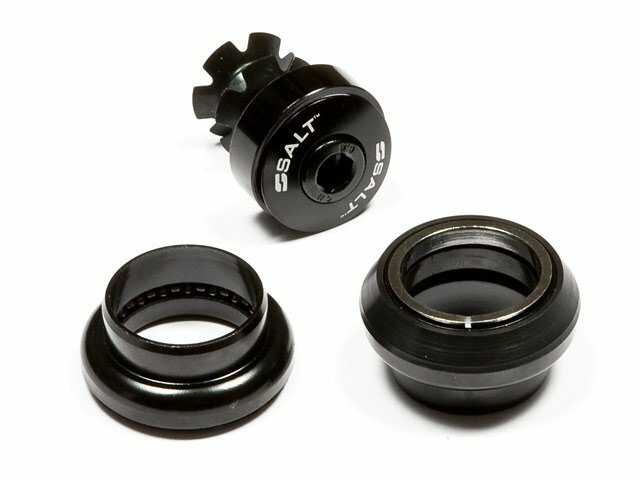 The Salt "AM BMX Loose Ball" Headset comes with steel cups, caged ball bearings, star nut and 1pc cone. 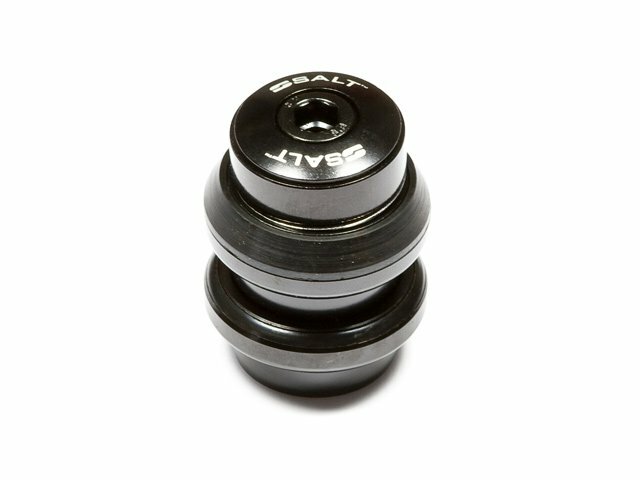 Remind: Only for frames without integrated headset .